Do you want to talk to a broker? Profusion offers a wide range of properties that will meet the expectations of the most discerning and sophisticated buyers. 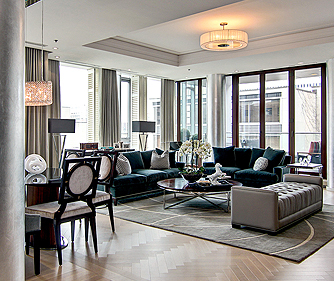 Whether your clients are searching for an ultra luxuriously appointed condo in the heart of downtown, a country estate of distinction, an elegant child friendly home or an investment project, the team at Profusion is qualified and willing to collaborate in the acquisition and/or sale of real estate.